Culham Engineering’s Whangarei site has seven onsite fabrication workshops, two painting workshops and a blast bay cover approximately 20,000sqm area and are designed to handle multiple projects of significant scale simultaneously. This is set on a 9 hectare site. The workshops are serviced by seven 5-tonne, four 10-tonne and five 20-tonne overhead gantry cranes, and include a separate uncontaminated shop facility for stainless steel fabrication and sand/shot blasting and painting facilities. 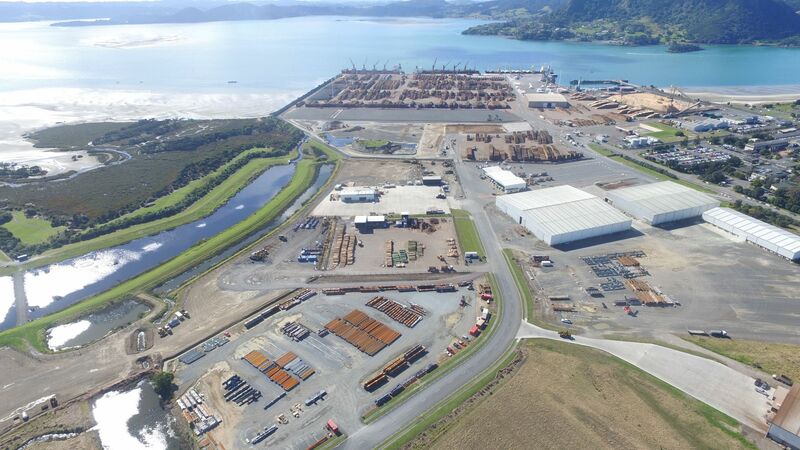 Culham Engineering has a dedicated laydown yard at Marsden Point close to Northport and direct link to Auckland by road or sea.